The Porsche 911 is an iconic classic imbued with a finely tuned suspension, classically understated good looks and raucous sounding rear mounted flat-6 engines - a combination that is seldom imitated. The 996 was a 911 that was faster, more comfortable, and better than the previous generation, but of course the purists and naysayers complained about the changes. Ironically, for the first time in Porsche history, they were correct. 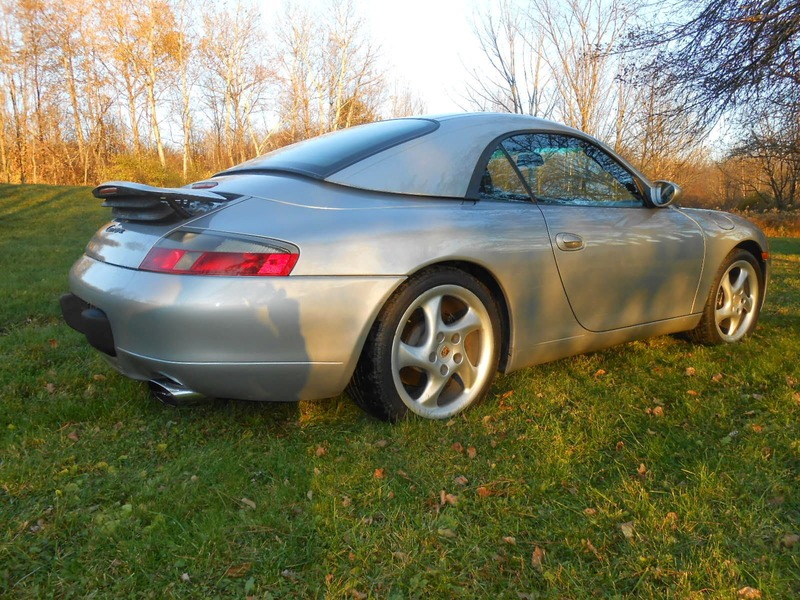 Find this 2000 Porsche 911 Carrera Convertible here on eBay currently bidding for $10,500 with a few hours to go, located in Utica, NY. The 996 prices are in the gutter not just because of fried egg headlights, but because the water-cooled 996 engines were such a departure from previous generation that they had all sorts of teething problems that ended in factory replaced engines. If the aforementioned problems happen to a 2nd owner or 1 mile past warranty, the owner finds himself staring at an $18k engine rebuild. If you are willing to take the risk, the driving experience is quite exhilarating and everyone else will think you've made it. Funny ha-ha or funny queer? 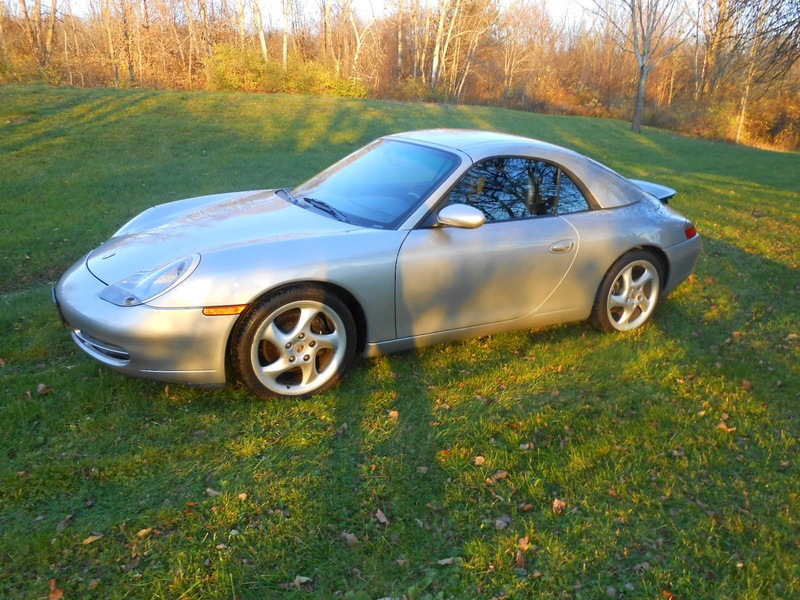 2002 Boxster S or this 996 ? 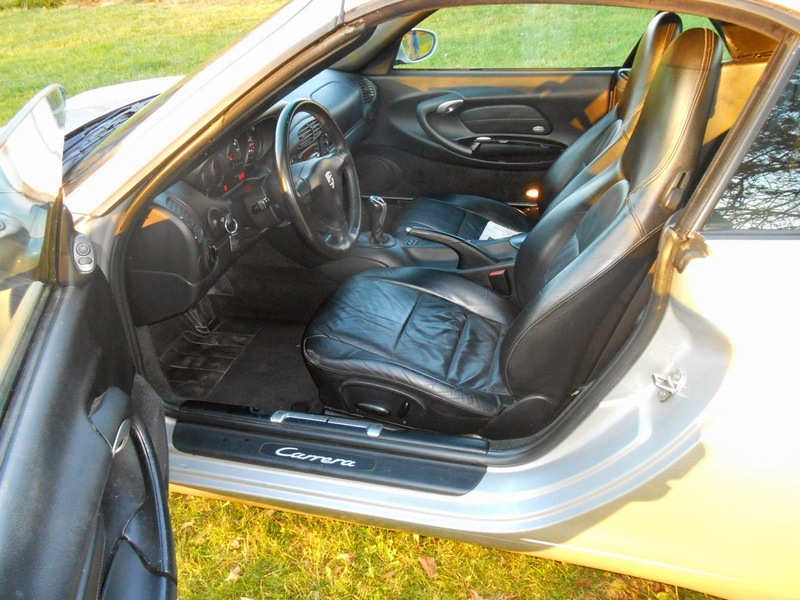 The 996 also just didn't FEEL 911-ish enough inside. And Godalmighty ain't that hardtop ugly. Most versions of the 996 just leave me cold, aesthetically. I found the use of a base 996 as Sally in "Cars" quite apropo. Whenever I see "996" and "Convertible", this is all I can think of . SOLD for $12,704.01. Not bad for a 44K mile 911, even if it is a 996. Personally I kind of like the hardtop. That alone is going to be rare someday.